Nicole never takes no for an answer. 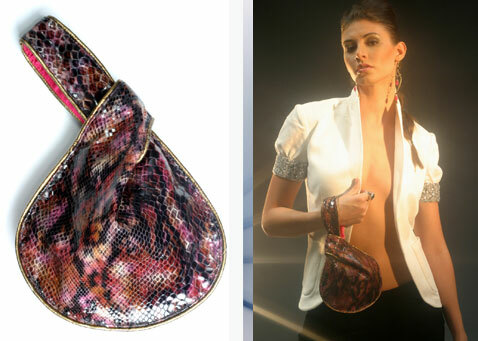 Her strong python exterior seizes your attention while her pink hue charms your socks off. Wear something simple and Nicole will elevate your outfit and attitude to another level.